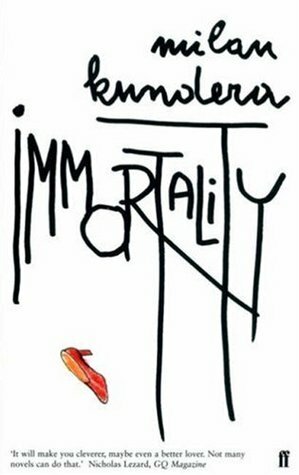 Once again a wonderful novel from Milan Kundera. Immortality is like all his works in that his novels always fill me with a sense of awe, because it seems as if he's speaking to me personally; as if knows my deepest emotions and desires. He has an amazing understanding of the human condition and is able to state it so simply and directly. I couldn't put this book down and I look forward to the next. I am gradually making my way through all his works and I know I'll be sad once I am up to date and there is nothing new to read.